The Grenfell Tower fire tragedy is now subject to criminal investigation by the Metropolitan Police Service. (MPS) This represents a real opportunity for the survivors to achieve some level of justice. However, it’s one thing to announce a criminal investigation, another to ensure that prosecutions are being brought, and convictions being achieved. This important investigation must enjoy the complete confidence of the survivors, those affected by the fire, and the wider public. Ensuring the appropriate resources, focus and remit of the inquiry. Determining the exact number of those thought dead. The MPS has said there are “reasonable grounds” to suspect both the council and the TMO that managed the tower block of Corporate Manslaughter. The law on Corporate Manslaughter requires any prosecution to prove that there was a gross breach of a relevant duty of care owed to those who died. However the 2007 Act does not give MPS the power to arrest any individual from the organisations under suspicion. Criminal sanctions are negligible. Anyone found guilty is liable to a fine, not imprisonment. 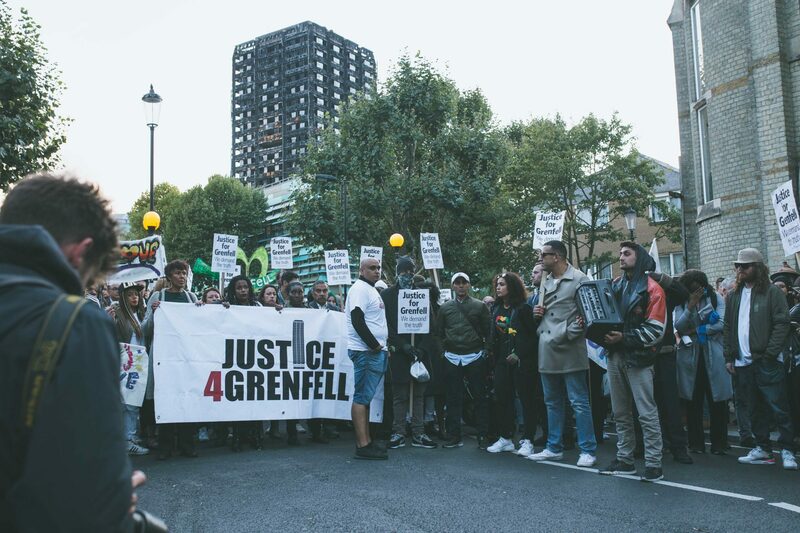 A fine would not represent justice for the Grenfell victims and their families. That’s why Gross Negligence Involuntary Manslaughter is a much preferable charge and can result in the guilty doing prison time. The Mayor is responsible for the MPS. Every month the MPS report to the London Assembly and the Mayor about key issues of crime and public safety in London in order to keep up public pressure in demanding a thorough investigation. To do that we need to ensure that Londoners attend these monthly meetings and demand the opportunity to ask the Senior Investigations Officer and his team public questions.